I’ve been sat here trying to write a paragraph or two to go with this quote but I think it’s short and perfectly sweet. 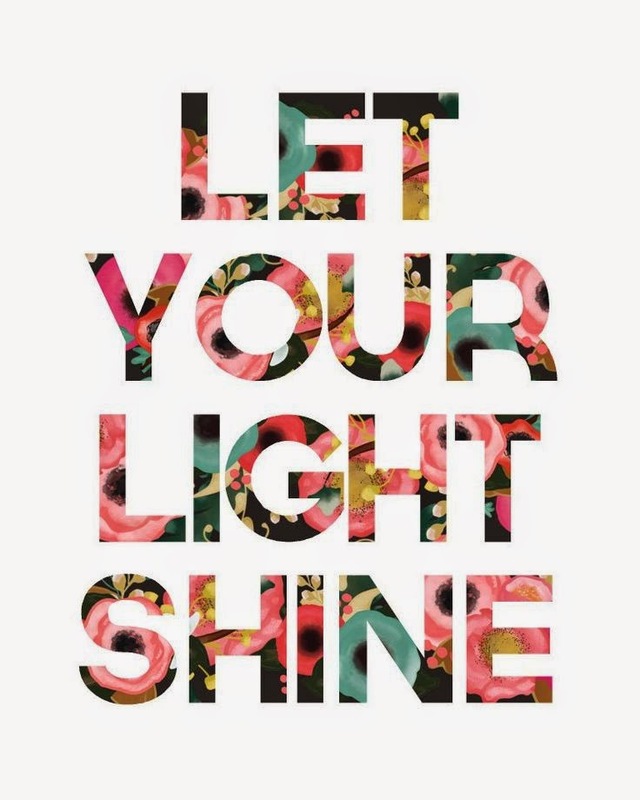 Take from it what you will and don’t forget, set it as your phone wallpaper as a reminder to well, always let your light shine! I hope everyone’s Monday has gotten off to a great start!